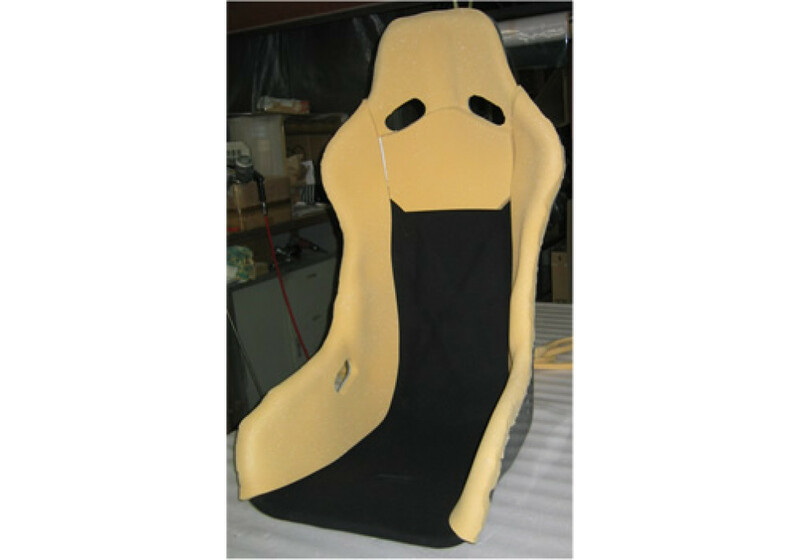 Racing Seat with dedicated brackets that is made to be used on the OEM NA (1989-1997) or NB (1998-2005) MX-5 Miata Seat Reails! 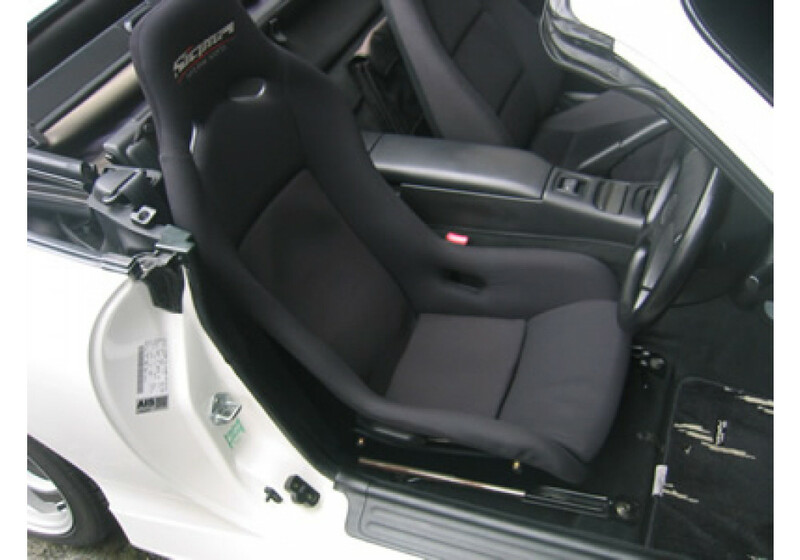 That means OEM functioning and no expensive aftermarket seat rails to buy! 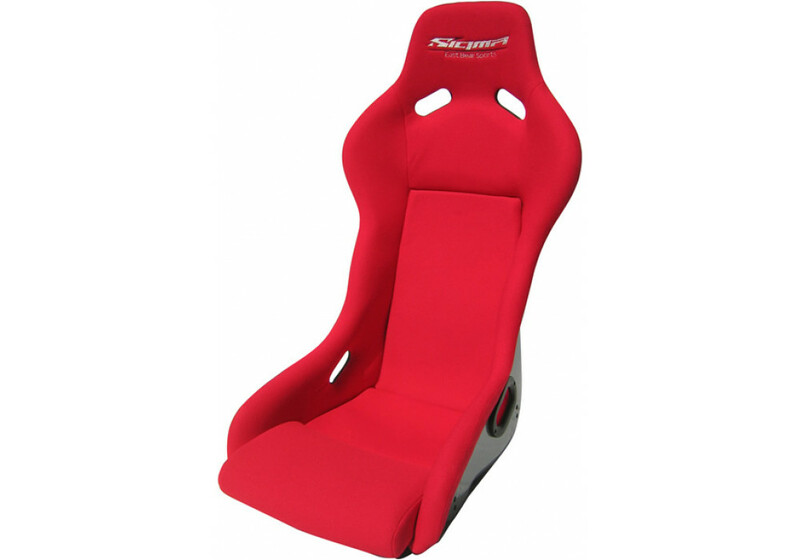 Those are some of the best designed seats for the Roadster and the quality is the best you’ll find in this market. 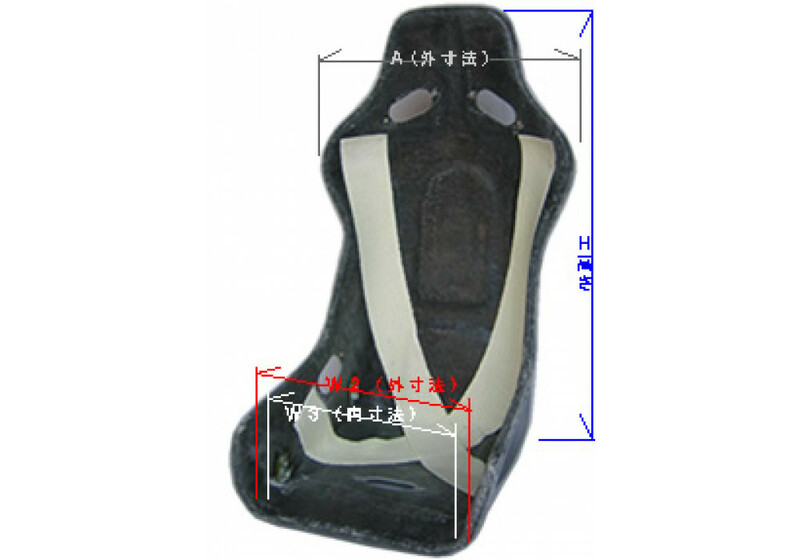 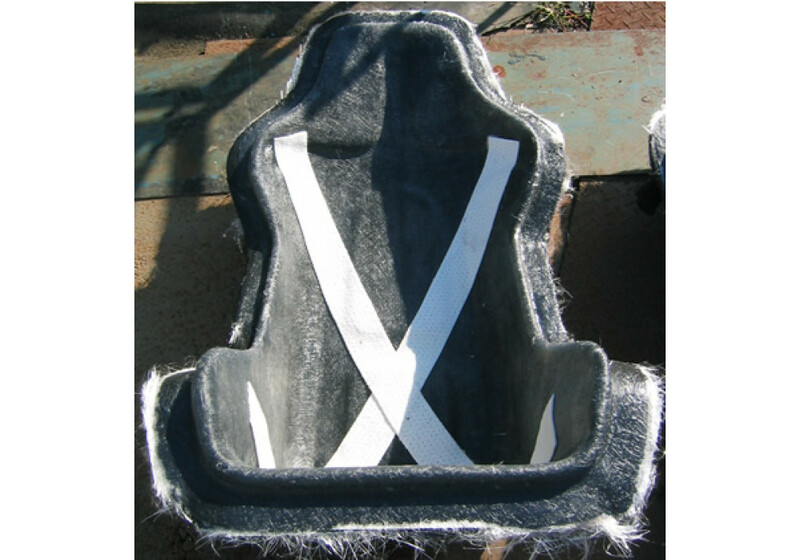 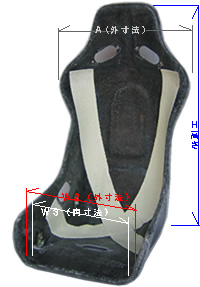 The seat will fit perfectly and will not interfere with any interior body part. 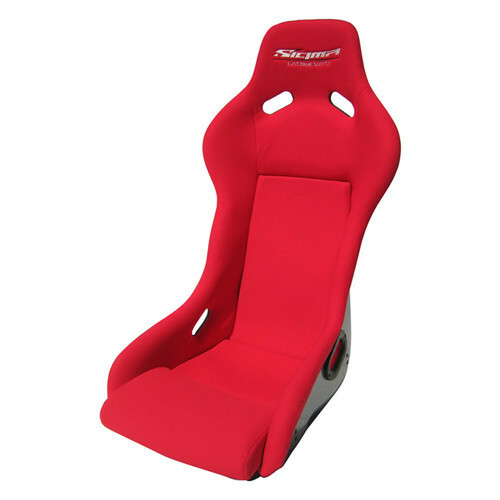 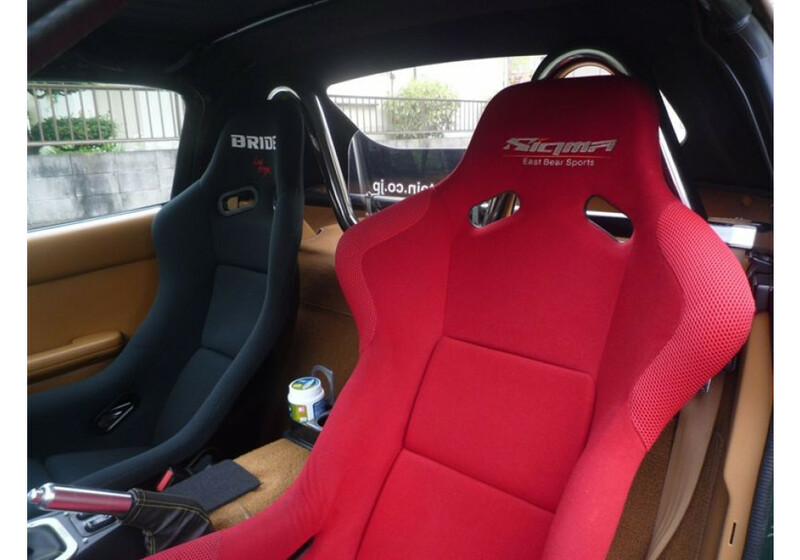 East Bear Sigma Type-GS Racing Seat should be ordered at REV9 Autosport https://rev9autosport.com/east-bear-sigma-type-gs-racing-seat.html as they provide the best service and speed we've seen so far!